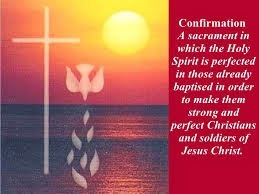 on her very special Confirmation Day. She asked me to be her sponsor. Of course I was touched and honored to accept! This is beautiful Delaney on her special day. Her Confirmation name is Cecelia. 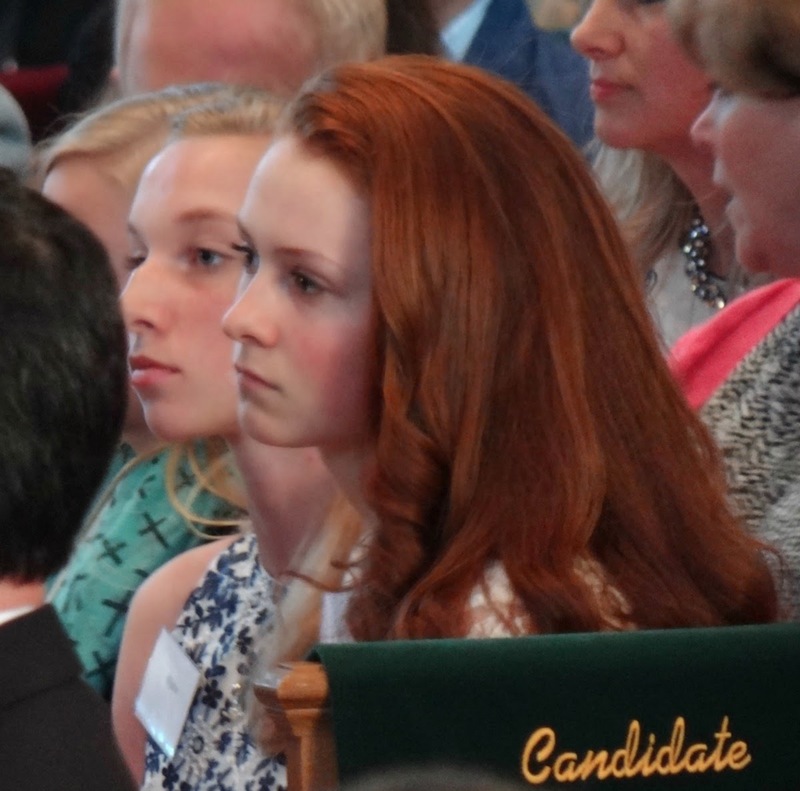 for her turn to be Confirmed. I hope this is a reflective Delaney and not a bored one, lol. There were 187 candidates in this class! We couldn't even fit them all in the pic! I love our faith and our oneness together. Here's my dear sister and her beautiful family. You can see such a strong family resemblance. Tony on the left goes to college in August! for football, and in competitive cheer. I shared some of her cheer action shots here. to competitions but I haven't been going. showing her flying through the air as though it is easy! We're proud of her on so many levels. or I should say DID before this happened. again very soon, as I love and miss Blogland! I ask that you keep our family in your prayers. God's Light shine upon each of you today and always. your niece is a lovely young lady and it's clear you're so proud of her..
She is a beautiful girl....love her hair! 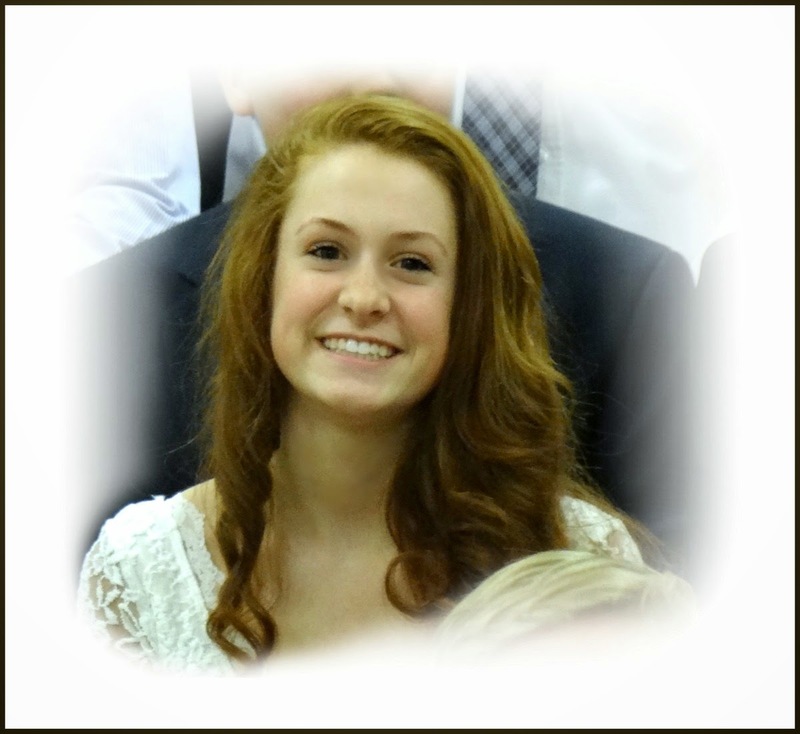 Delaney is a beautiful young woman and what a significant day in her life. I also enjoyed your Easter table, it was beautiful. Wishing you a good week ahead. Hi Michele! What a lovely young lady and looks like quite a celebration on her special day. My heart goes out to you and you'll be in my prayers. She's a beautiful young lady and yes, I love her hair too! The whole family is beautiful and look very happy. I'm so sorry about the negative events and will hold you all in prayer. Take care of yourself ~ we'll be here when you have more time! O, without prayer, we are nothing. Please know I will add you and yours to our prayer list. and please do a post on your clocks...I would love to see them. Your niece is a beautiful young lady! May the Lord use her in a mighty and special way. Hugs to you! So much going on in your life right now, a beautiful young lady. You and your family are in my prayers. 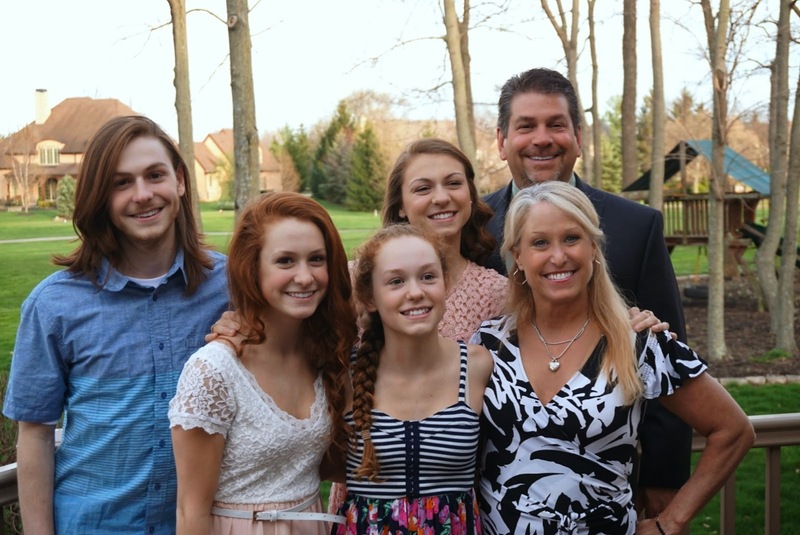 What a beautiful family and a stunning young lady! Lovely inside and out. Blessings to all. A beautiful niece and a beautiful day with special memories. 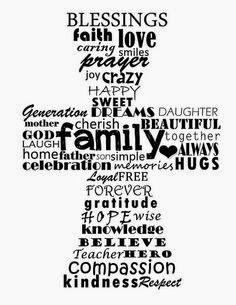 Wishing you all many family blessings. What a beautiful girl, Michele. And wow, that video was impressive! Good for her! And gorgeous hair too :) I'm sorry about everything going on right now; I will add you all to my prayer list. Blessings to you, dear friend. 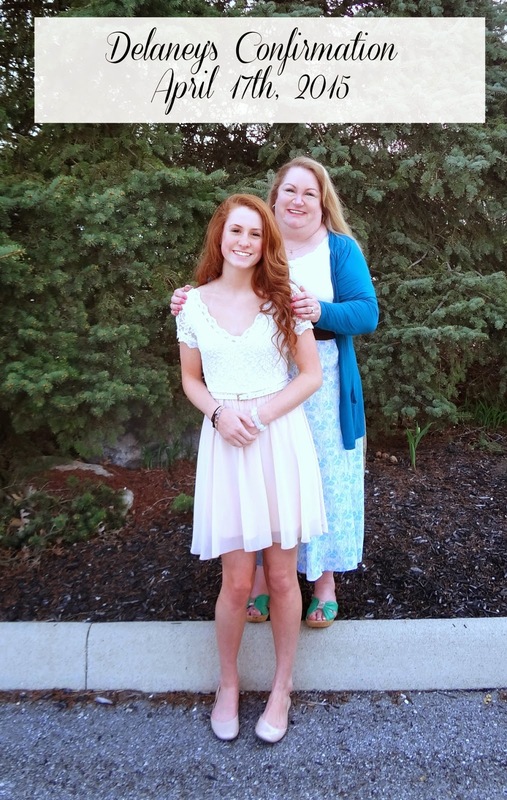 What an honor for you, Michele, to be Delaney's sponsor in confirmation. She is a gorgeous girl and I know you're so proud of her and her family. Prayers will be sent for your family. Hi Michel, what a lovely young woman and how special for you to be her sponsor.She certainly had a very large confirmation class! Such a memorable event in her life. 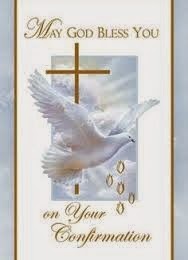 Hi Michelle, Oh what a beautiful girl Delaney is and many blessings to her on her confirmation. Such a special time. I know you are filled with joy. 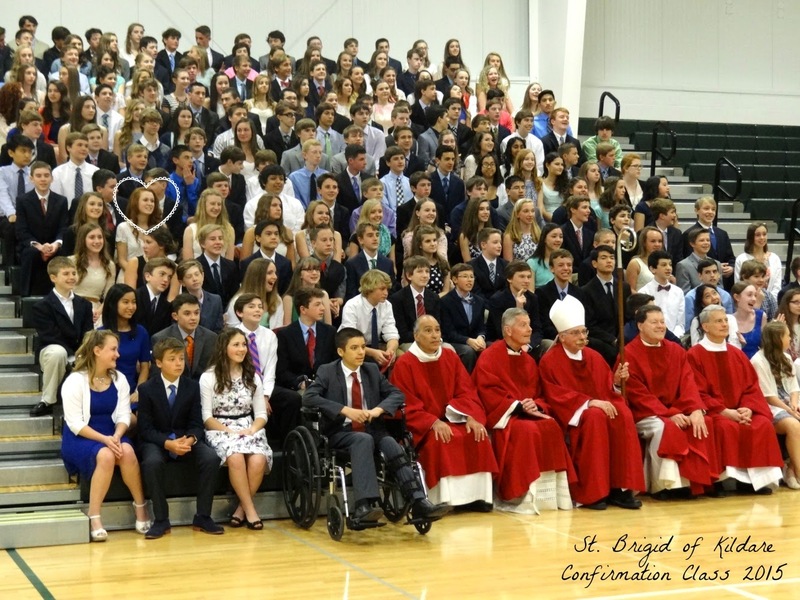 I remember when my son was confirmed and how special that day was. Love the video too. She is very talented. Great pictures of you two and what a beautiful family. Wow...what a talented and beautiful young woman! I can totally understand why you are so proud of her! Beautiful photos of you and your family. I had to smile, although stress fractures are not funny in any way when I saw the photo o Darien. Usually anyone who has to wear those ugly boots, only need one.....at least she had a matching set and looks absolutely adorable in them. I realize this was several months ago...I hope all is healed well by now.